Are you looking for something to bring to a holiday party? 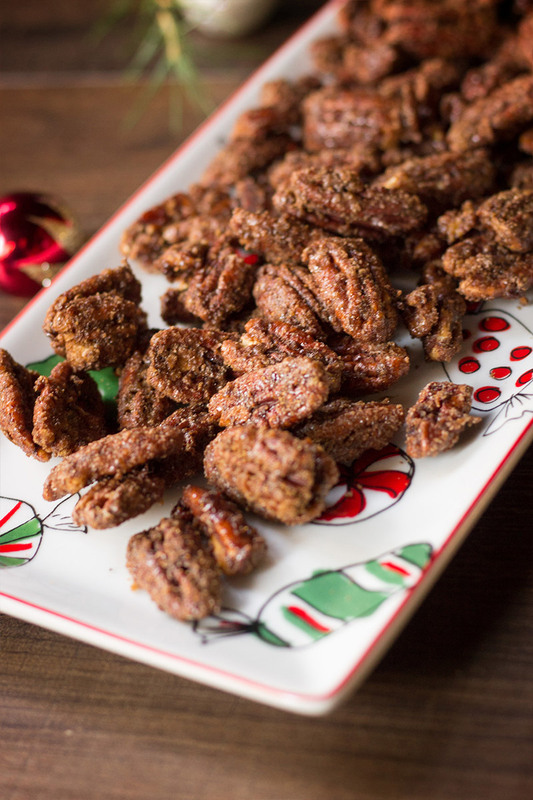 Spiced pecans are a classic holiday snack. 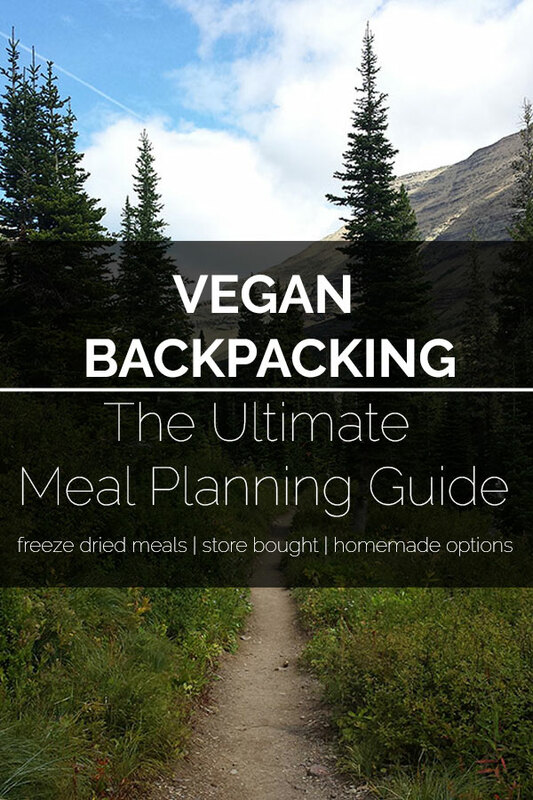 This vegan version is super easy to throw together and will leave your kitchen smelling amazing. 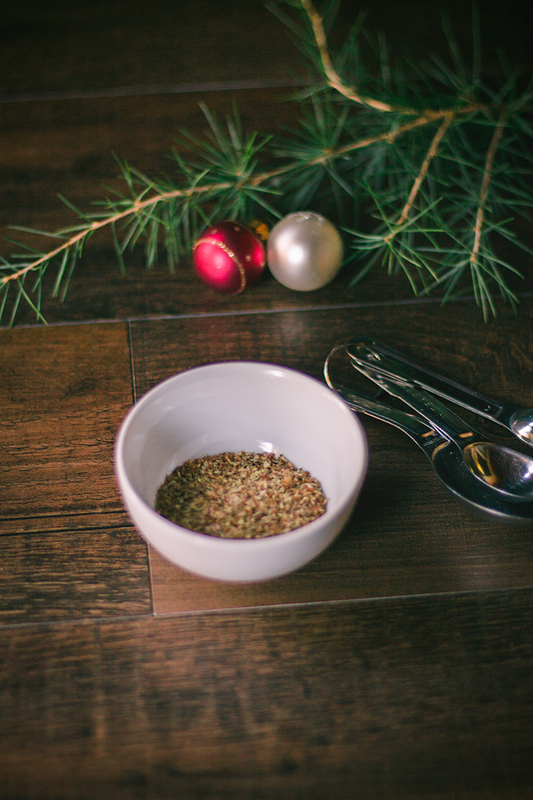 Simply add flax seeds and water together in a small bowl and set aside for ten minutes. Mix together sugar, spices, and salt. Stir the pecans and the flax seed mixture and the coat with the spices. Spread over a baking sheet and then bake for one hour. A vegan version of the holiday classic. In a small bowl mix together the flax seeds and water. Set aside for 10 min. 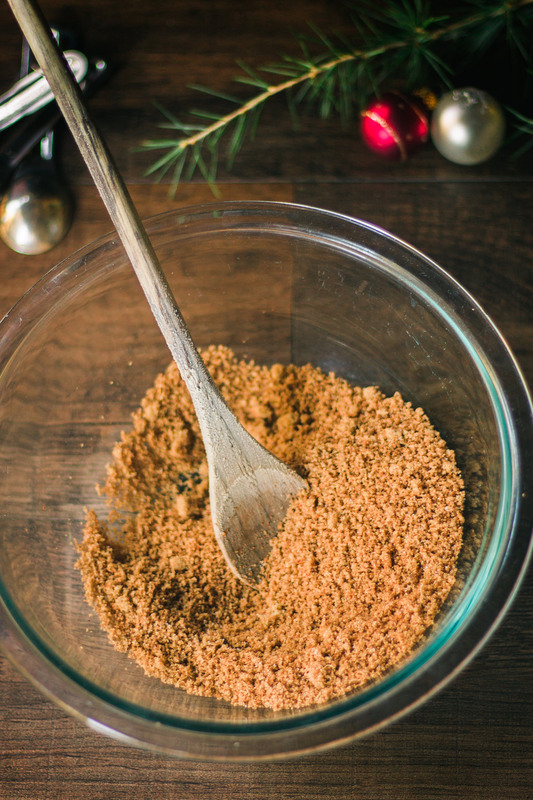 In a medium bowl combine the sugar, spices, and salt. Mix well. In a large bowl add the pecans and flax seed mixture. 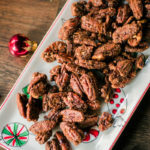 Stir until the pecans are evenly coated. Pour spice mixture over the nuts and continue stirring until they are well covered. 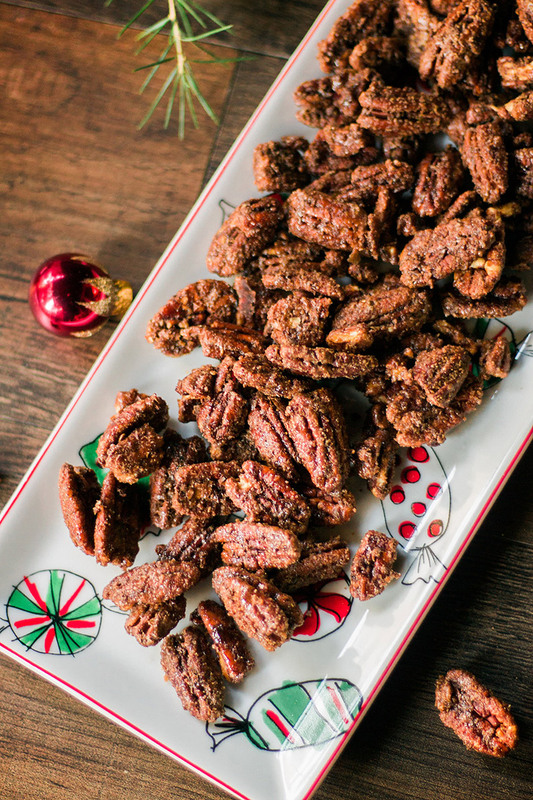 Spread nuts in a thin layer over a baking sheet and place in the oven. Bake for one hour, stirring every 15 mins.